Having stories read to me by my parents as a young child is something I’ll never forget. Usually, my mom or dad would sit beside me in my bed and read a story or two to help prepare me to go to sleep. It’s a common technique employed by parents, and bears plenty more benefits in the long run than simply helping kids get some shut eye. 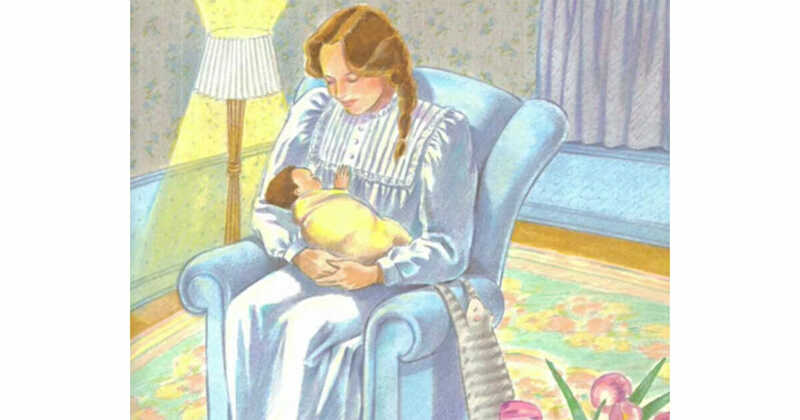 If you’re anything like me, you, too, will fondly recall bedtime stories with your parents, and perhaps even the particular books you used to be read. 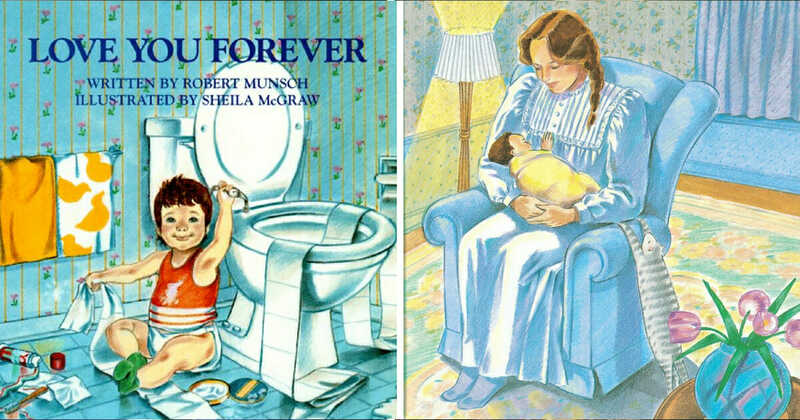 If you do, then maybe you’ll remember the name Robert Munsch. who’s responsible for a number of popular children’s books we all know and love. 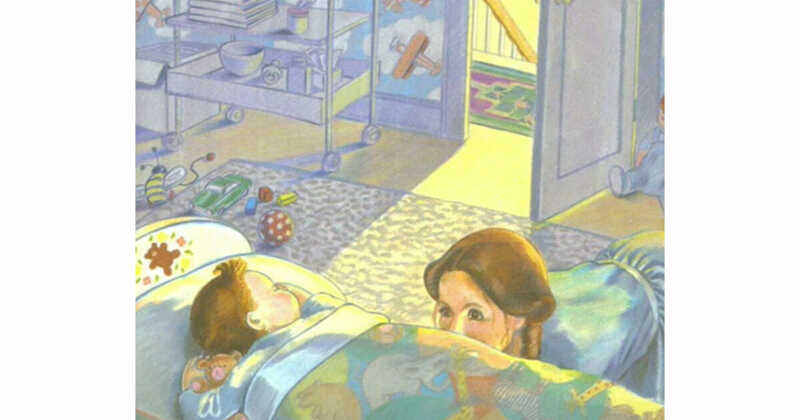 There were books about pigs, books about paper bag princesses, and even books about bodily functions: if there was a story to be found, Munsch would find it. That said, few will argue that one of his book’s doesn’t stand out. It’s one that made its name by way of making people cry; a beautifully written story that’s guaranteed to tug on your heartstrings. ‘Love You Forever’ is its name, and the real strength of its tear-jerking message is that it doesn’t matter how old you are, you’re still likely to get emotional. In the context of the story the words are enough to bring plenty of grown-ups to tears. Sadly, however, there’s an even more tragic undertone … the fact that it’s based on a heartbreaking part of Robert’s own life. Munsch explained that the story has its origins in being a song that was stuck in his head for many years. Though to most people the narrative carries a sweet message, it was actually a song that upset him greatly for a very long time. “For a long time I had it in my head and I couldn’t even sing it because every time I tried to sing it I cried,” Robert explained. And the reason for it upsetting him? It transpires that it was dedicated to his wife. “I made that up after my wife and I had two babies born dead. The song was my song to my dead babies,” he said. After writing it, Robert watched with bemusement as his story developed a strange life of its own. It was rejected by his usual children’s book publisher, though ultimately found its home elsewhere. It was when the sales started coming, however, that eyebrows were truly raised. Robert eventually realized that it was adults who were buying the books for each other. Well, that had me reaching for the tissues once more. Yet no matter the pain the song held for Robert, he must be proud of the fact it’s now being used to help millions express love for their family and friends. Share this article if you were touched by the origins of ‘Love You Forever’.